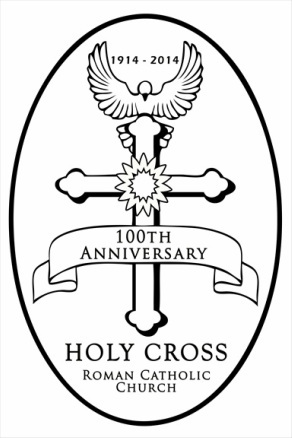 Throughout the years, many people have come through Holy Cross, now we will come together again to celebrate and share all our memories together.Through our web site, we seek to inform, educate and evangelize. We invite you to visit often and learn about upcoming events, our ministries, Bible readings and much more. If you have any questions or comments, please contact us. Holy Cross Parish, founded in 1914, is an integral part of the Church Community of the Lower West Side of Buffalo. We are a multi-cultural parish, a foundation for everyone to come together for the greater good of the community. 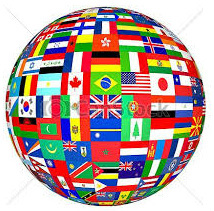 We seek to reflect unity in Christ and welcome people of different languages and origins. The Eucharist is the center of our parish community life in the tradition of the Catholic Church. We also commit ourselves to the mission of gospel living and to the evangelization of all people by sharing the Good News of Jesus Christ. Our parish serves as an anchor in a neighborhood that is changing. We represent what is lasting and call people to envision the future in the light of the gospel. 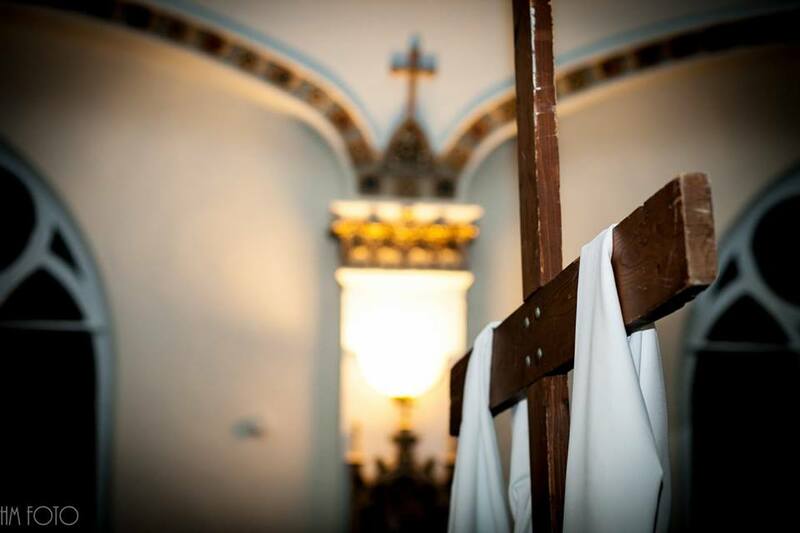 Through the Parish Council and other formal groups within the parish, the potential exists for the development of leadership roles in determining the direction of our parish and the larger community. Nothing truly human fails to find an echo in the hearts of Christ's followers. Our parish serves as an anchor in a neighborhood that is changing. We represent what is lasting and call people to envision the future in the light of the gospel. Through the Parish Council and other formal groups within the parish, the potential exists for the development of leadership roles in determining the direction of our parish and the larger community. Nothing truly human fails to find an echo in the hearts of Christ's followers.